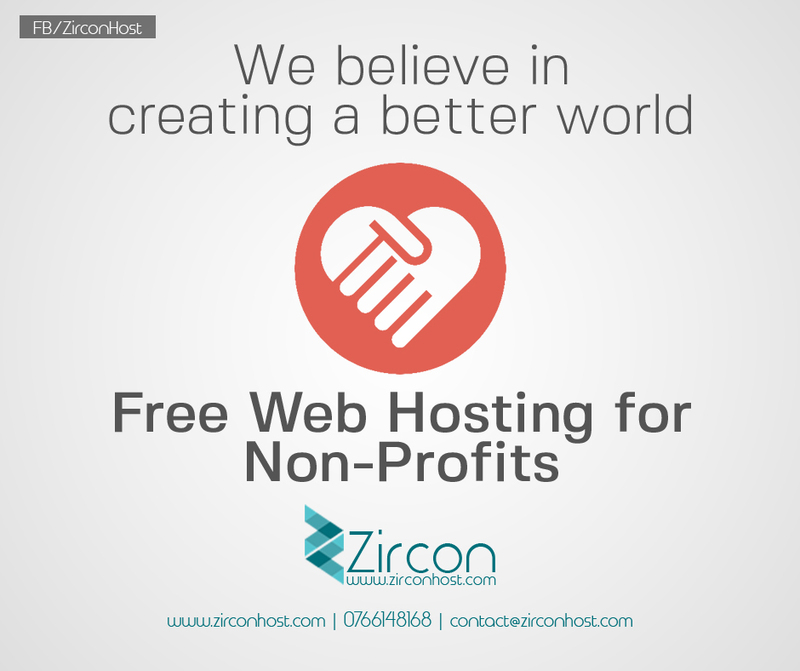 Your hosting account gives you more than enough to host your website, emails and more. With WordPress you can easily add and edit your own content. This no-catch offer is designed specifically for non-profit organizations that need to get (or keep) a foot in the door. A custom web presence is essential these days for establishing your organization locally, and worldwide. But, costs can add up, and every cent counts. That’s why we feel our contribution can help you make a major impact in people’s lives. Your website can perform vital functions such as publishing information for patrons and contributors, creating a social presence, engaging your community 24/7 and more! With our hosting, your only expense would be your domain (which you can register with us or a company like us, and other safety products we offer. If you have a website and host already, we’ll even transfer the site for free (cPanel transfers only). Our hosting is state-of-the-art and we use top-notch practices for minimizing energy usage which makes our hosting more enviro-friendly than other hosts. If you need webmaster services, our Help Desk Services are available to help with just about any of your online needs.